Residents of some counties have the option of receiving severe weather warnings by phone through the CodeRED Weather Warning alert system option. The CodeRED Community Notification System contacts residents and businesses by telephone to inform of certain events that may impact the safety of persons or protection of property. If your county utilizes this system, it can be personalized for your specific community, and utilizes a synthesized voice and an automatic dialing system to deliver the calls. The CodeRED Community Notification System is a best-effort notification and provides no guarantee that you will be notified during any system activation. The city or county utilizing the system reserves the right to change, update or discontinue this service, without notice. The decision to initiate a notification rests with individual cities and counties. 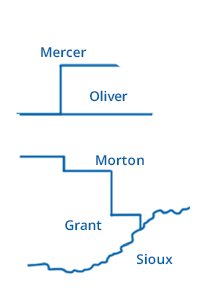 By entering and submitting information you are authorizing CenCom, on behalf of your city or county to contact you at this telephone number with information about emergencies and non-emergencies that may impact you or your property. You agree that the CodeRED Community Notification System is not a substitute or replacement for other avenues of notification and that you will not rely on it as such. You agree to waive any and all claims against your city or county and to hold the officers, employees, and agents of your city or county harmless for any and all personal injuries and/or damage to property that may occur as a result of your use of this service. Be sure to like and follow Custer Health on Facebook. 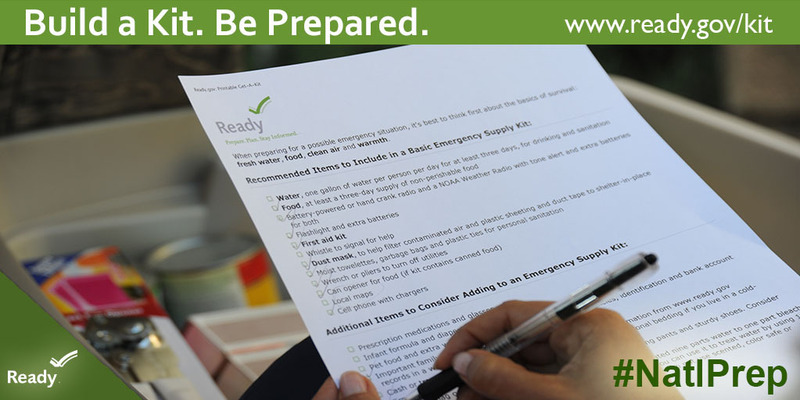 We provide a number of informational posts each week on a variety of topics, including emergency preparedness. Recovery After Disaster: The Family Financial Toolkit is a comprehensive resource that offers strategies and provides tools that can help you (or the families you work with) move along the road towards financial recovery. The tools provided in this award-winning toolkit will help you (or the families you work with) make decisions that are best for your family.